Get those final outside projects done before you run out of daylight! 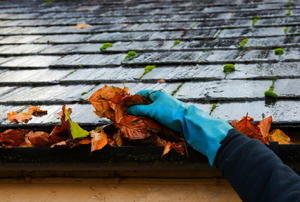 Make this fall chore easier with some time-saving tips. Follow these 7 tips for preventing damage to your house. 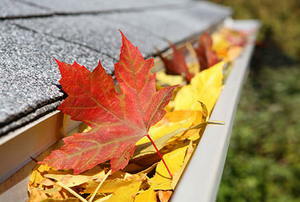 Clean your gutters and protect your home in 5 easy steps. 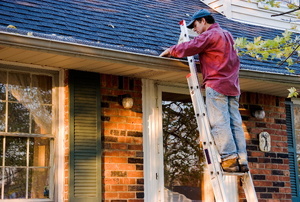 Tired of climbing up on that ladder to fix overflowing gutters? 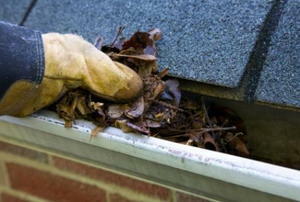 Install a gutter guard to solve the problem. 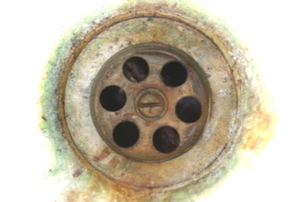 Do you have a difficult clog that resists all methods of clearing? As a last resort, learn how to apply muriatic acid to a tough problem. 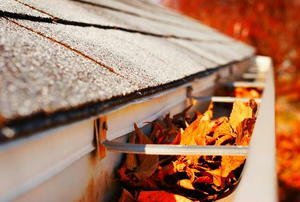 Want your gutters to last? Clean them the right way. 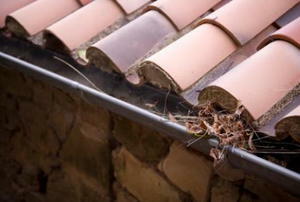 When you are doing regular gutter cleaning, you may notice unattractive streaks in and around your gutters. Keeping copper downspouts clean both inside and out will guarantee good water flow and an excellent appearance.